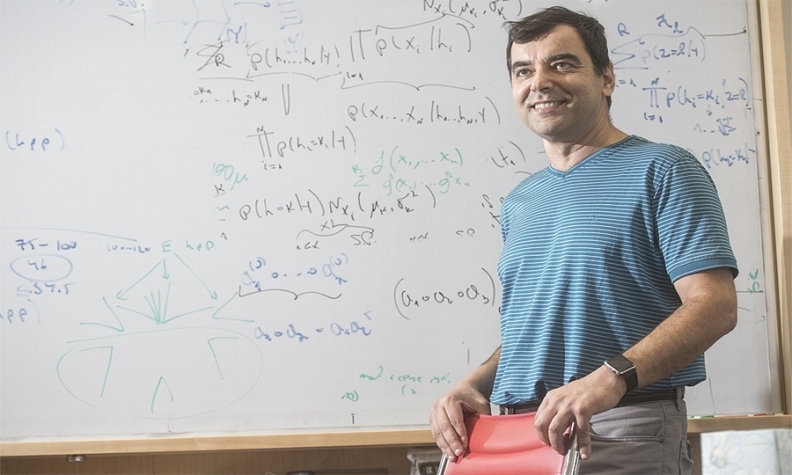 Shashua will join Intel as a senior vice president in charge of autonomous vehicle development. Mobileye and its new corporate parent, Intel Corp., said they plan to build a fleet of 100 self-driving vehicles for road tests in the U.S., Israel and Europe. Intel, which completed the $15.3 billion purchase of Mobileye on Tuesday, wants to showcase its processors and software in vehicles with Level 4 automated vehicles -- that is, cars and trucks that can accelerate, brake and steer themselves for extended trips. The test fleet will "provide immediate feedback and accelerate delivery of technologies and solutions for highly and fully autonomous vehicles," said Mobileye co-founder Amnon Shashua in a statement on Wednesday. News of Intel's test fleet follows an earlier announcement that Intel and Mobileye will help BMW Group assemble a fleet of 40 autonomous vehicles for road tests late this year. The new fleet will include a variety of models, and the vehicles will be equipped with cameras, radar and lidar, said spokeswoman Sarmishta Ramesh. Intel did not disclose which vehicle models will be used as "mules" for the road test. "We will be modifying production vehicles of multiple brands," Ramesh said via email. "Cameras will be the primary source of information, with other sensors acting as important redundancies." The vehicles will be fitted with processors developed by both Mobileye and Intel, she added. With its EyeQ family of processors, Mobileye currently claims 70 percent of the global market for obstacle detection chips and software. Its EyeQ processors rely primarily on camera data, with radar and lidar as backup sensors. Intel, by contrast, is a relative newcomer to the automotive market. The Santa Clara, California-based company hopes to attract customers for its Atom processor -- first developed for consumer electronics -- and eventually its advanced Xeon chip. These chips would be used for the decision-making computer that sets a vehicle's course.